VMware refers RiverMeadow SaaS to its Global vCloud Air service provider channel as a preferred migration solution. RiverMeadow supports migrations of workloads into VMware vCloud Air and vCloud Director and vShpere-based cloud environments. VMware is the leader in virtualization and cloud infrastructure solutions that enable businesses to thrive in the Cloud Era. Customers rely on VMware to help them transform the way they build, deliver and consume Information Technology resources in a manner that is evolutionary and based on their specific needs. 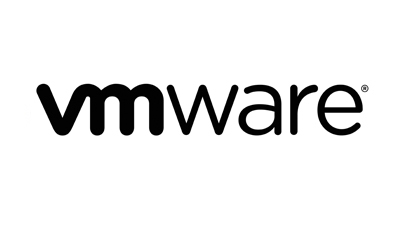 With 2012 revenues of $4.61 billion, VMware has more than 500,000 customers and 55,000 partners. The company is headquartered in Silicon Valley with offices throughout the world and can be found online at http://www.vmware.com. "Our collaboration with RiverMeadow enables customers to easily and cost-effectively onboard server workloads into VMware vCloud Hybrid Service, automating the migration process from beginning-to-end."